Currently, many coins are struggling to gain in value and continue to range trading within a wide corridor. At these times other coins are gaining popularity providing a good investment opportunity while the “Big Boys” like BTC and ETC are stuck for the time being. 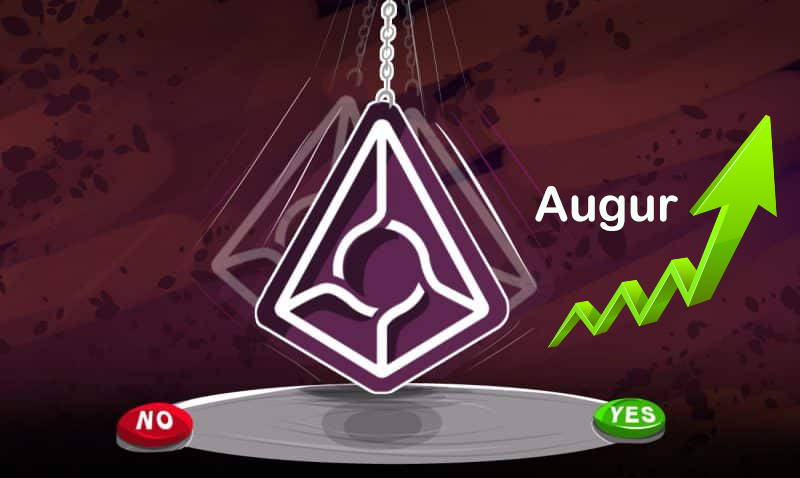 One of such coins is Augur, a decentralized network for prediction of the various events. Whether it’s a weather forecast, market prediction or gambling, Augur could become the future of forecasting. The current technical view on this coin confirms the potentially growing demand and could send the price up substantially, in relation to both, BTC and USD. Augur found the support near USD15 area, where not so long ago it formed a double bottom. At the same time price broke above the 200 Moving Average, rejected 161.% Fibonacci support and 8/1 Gann Fan trendline. All in all, Augur could be a very attractive coin to hold for the mid to long-term. But investors should keep in mind that the breakout below USD15 support could invalidate this forecast.